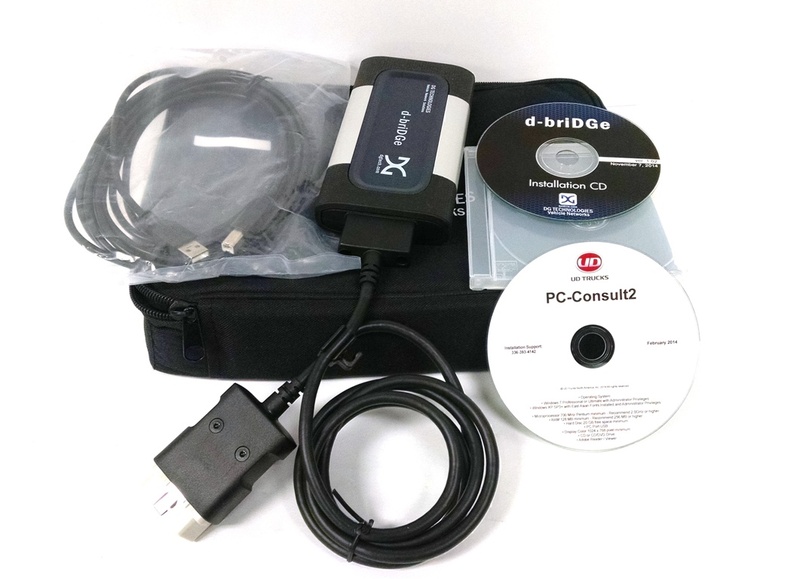 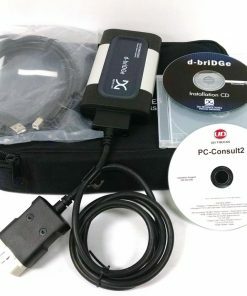 P.C Consult II software and the updated d-briDGe interface. 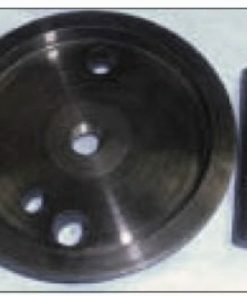 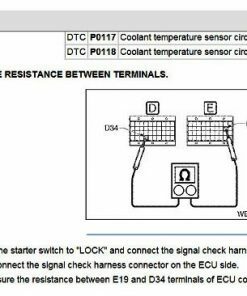 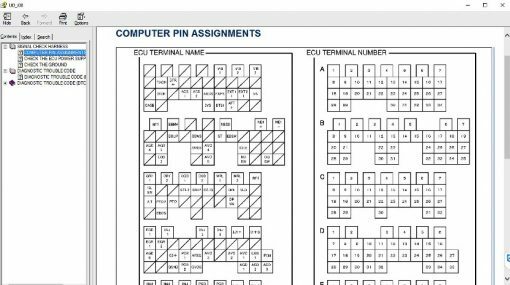 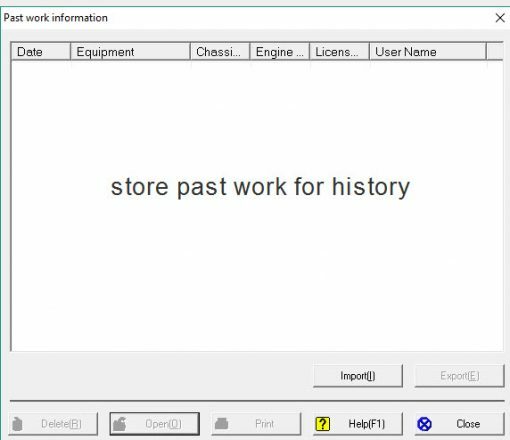 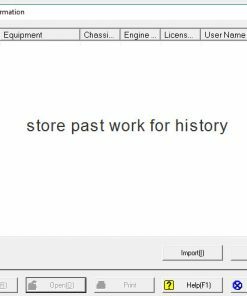 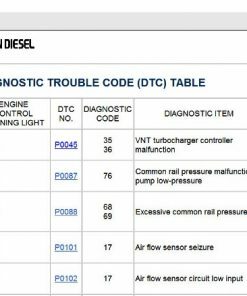 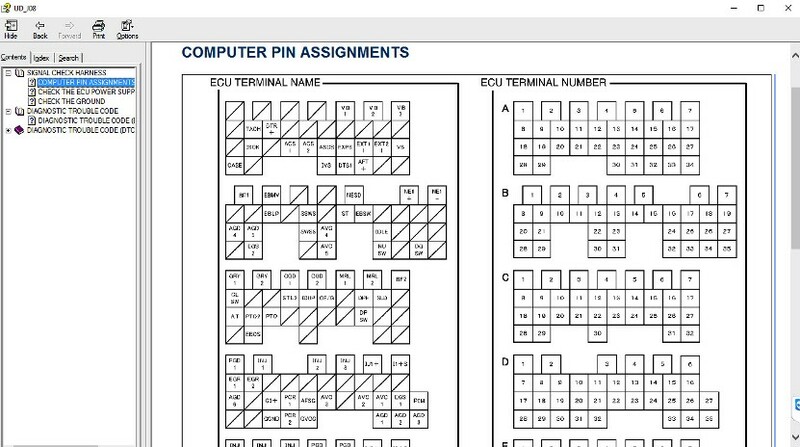 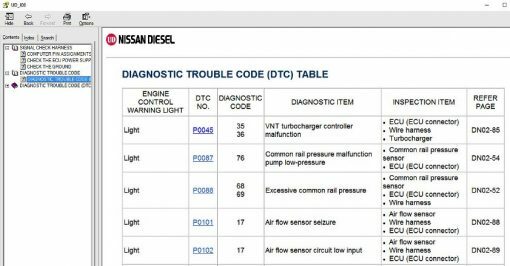 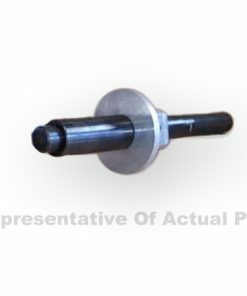 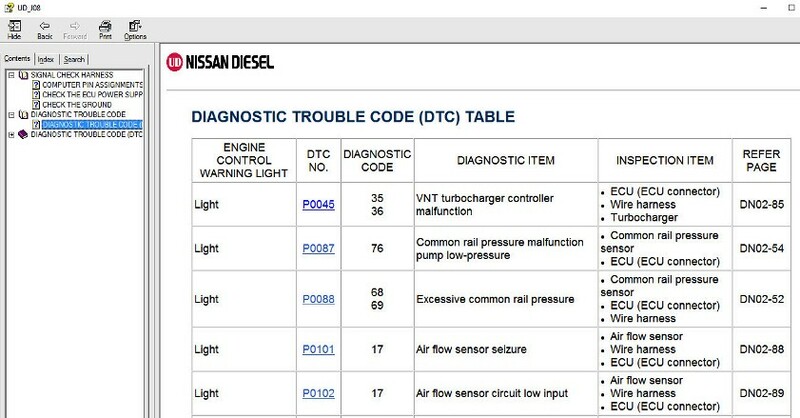 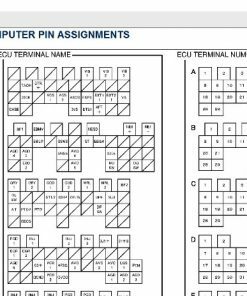 Software does have built in help menu for specific trouble codes, the use of UD factory manuals are recommended for more in depth diagnostics This tool is designed for the USA market only. 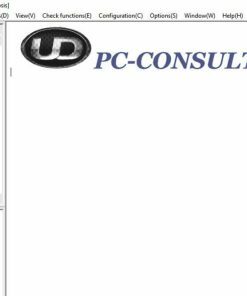 Ask about our refurbished Toughbooks for a durable laptop. 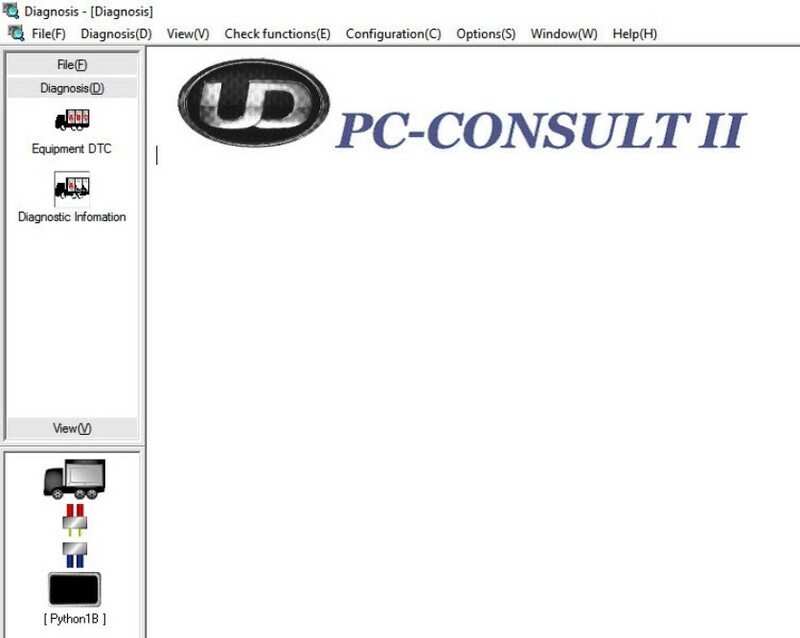 We also provide Software loads and testing! Let us get you set up to plug and play system!